Many business owners are in one of two boats – some have no idea who their ideal client is, or why it even matters to have one. Others may have an idea of who their ideal client is – they may know that she’s female, in the age bracket of 23 – 47, and that she loves Yoga. And yet this rough idea is probably not enough. The ideal client almost never crosses your path by chance. 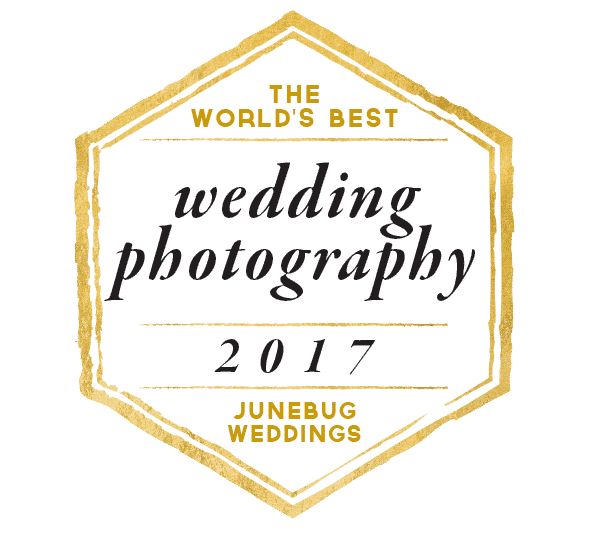 If you really, truly want the most wonderful clients to walk into your life – those with the best gigs, the kindest personalities and most appreciation of your wonderful talents, you’re going to need more (much more) than guesswork about who they are, where they spend their online time and what, exactly, they’re hoping for from their photographer. By gaining an in-depth understanding of your ideal client, you’ll know where to advertise (and what your advertising should say), what blog content you should be creating (so they trust you, even before they’ve met you) and which other marketing mediums are worth exploring, and how you can put them to best use (such as email, social and print). The way you present your business MUST speak to your ideal client – from the design of your website to the text on your printed marketing materials. Together, these things form your branding – communicating the ways in which you’re different. Take a digital wander around my website. Drink in the imagery, the words, the tone of voice. What do you notice? Hopefully, it’s clear that every element of my personal branding is deliberately designed to not only reflect my personality and care-free attitude but also speak to the desires and imagination of my ideal client. As for who they are, they are often adventurous and free-spirited, they may love traveling the world, or they might be a digital nomad. They are sometimes in the creative industries themselves, and almost always eco-conscious. 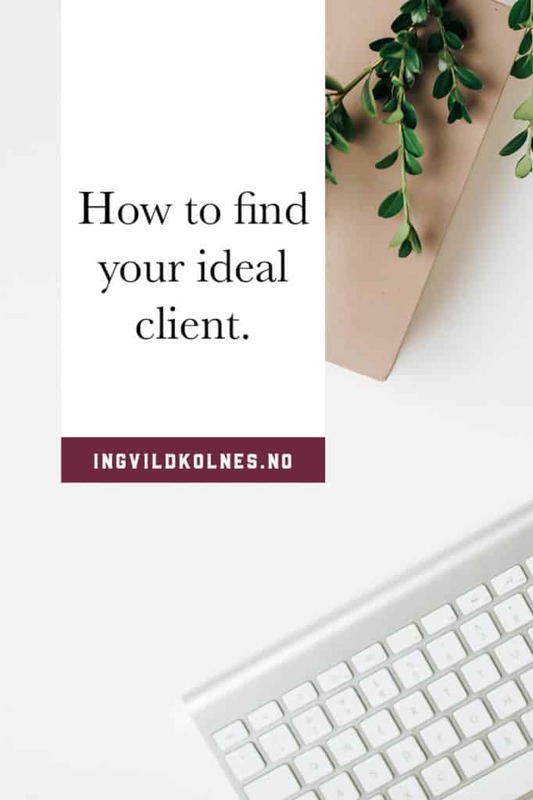 When you get to know your ideal client (and I mean inside out, on a deep level) it sharpens your branding to a point that they feel you’re absolutely the right person for their project. Have you ever worked with a client who just didn’t ‘get’ you? Someone who complained about your work – without you really understanding why? Someone who you simply didn’t get along with? By identifying your ideal client, not only are you more likely to attract the right type of clients, but you’re also more likely to avoid the wrong type of client. For me, those outside of my client type are looking for formal images and posed shots. Instead, my service is made for documenting a day as it happens and capturing the passing interactions that matter.